In advance of attending one of our Business Tree meetings, please contact one of our members so that we can book you in. We provide a free breakfast for first time visitors. 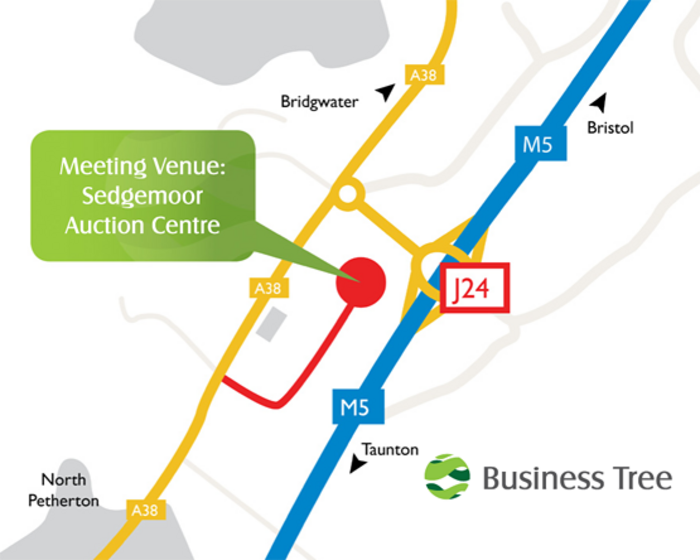 The Business Tree meets every Friday in the Huntworth Suite at the Sedgemoor Auction Centre just outside Bridgwater, near Junction 24 of the M5.